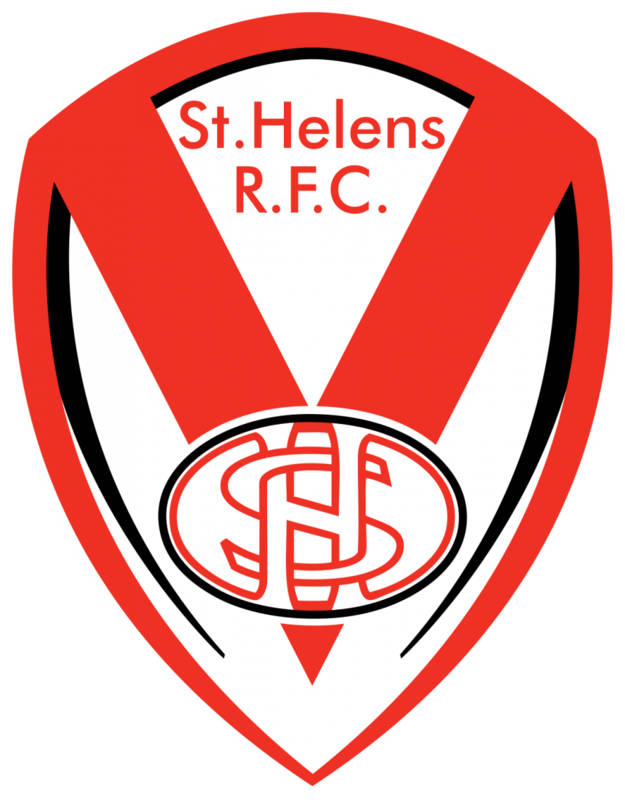 St Helens R.F.C. have been using The Sports Office performance management system, The Rugby Squad, for 8 seasons. The system provides a central point for the club’s performance and medical data to be effectively collected and analysed. The club report that player interaction has also improved due to the nature of The Rugby Squad. Player engagement across the platform includes the input of wellbeing data, game reports and RPE during training. 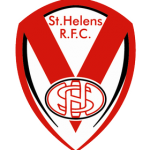 St Helens also say that access to medical and performance data has improved the effectiveness of their coaching. 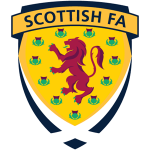 As a result, they are now able to make better informed decisions relating to training loads and team selection. 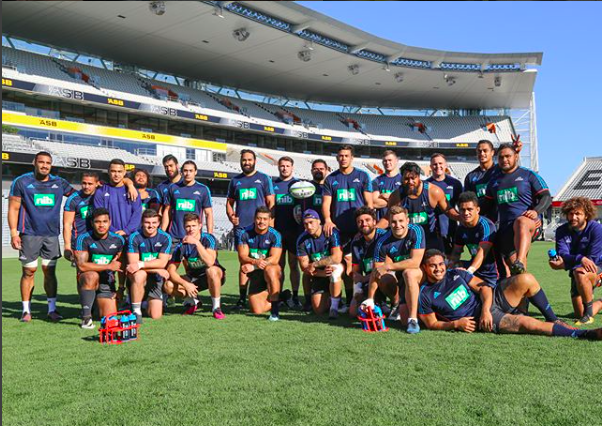 “The Rugby Squad has proved to be an invaluable tool for us. 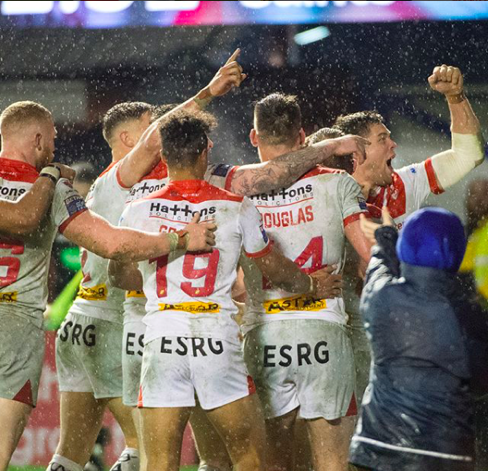 To have one centralised system that has information on all players from scholarship to first team allows me to see what has happened and what is going to happen.” – added St Helens CEO, Mike Rush. Lucy Rushton, Head of Technical Recruitment & Performance Analysis, commented: “The Sports Office system allows everyone to work on the same page. Everything we need is easily located, and information sharing has been significantly improved. “Also, the ability to share and communicate across departments has simplified our day-to-day operations. The mobile access to the system to view coaching programmes, player medical status, and game performance data is also a great benefit. “Some departmental work risks becoming isolated, but the Sports Office Soccer Squad platform enables everyone to bring information and data together. 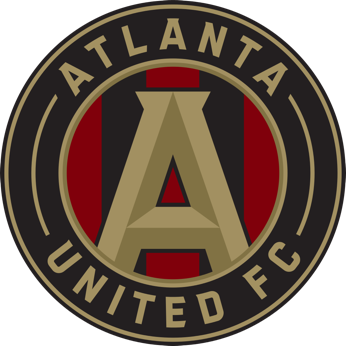 Atlanta United FC were seeking an online performance management system which supported and improved all coaching activity; as well as sports medicine processes and sports science data management. They also required a system to enhance interdepartmental communications and information management. The Soccer Squad has provided Atlanta FC with fully customisable modules in coaching, sport science and recruitment to enhance its football operations. 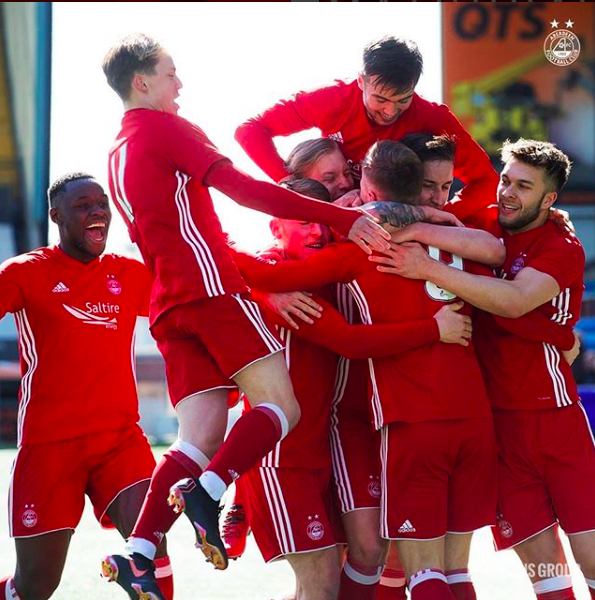 The system has also allowed the club to create a database of all performance data, for the effective monitoring and management of training, coaching and player well-being. Atlanta FC have reported season-on-season improvements and outcomes in all areas. 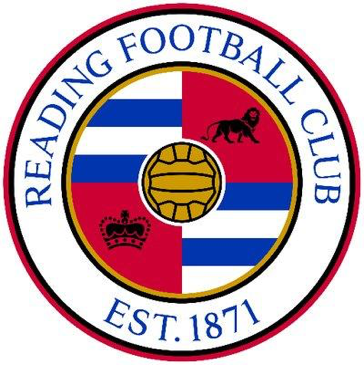 The club have also benefited from the system’s mobile app and cloud based access. They were able to implement it within their organisation with no specialist IT knowledge or additional staff. All aspects of performance supported through the app which offers a holistic view of the club. Cloud based access to The Soccer Squad means no specialist IT knowledge or additional staff are required for implementation. Easy and secure access from office, home and all club training venues. Supports all aspects of performance, administration and scheduling. Also, sports medicine, strength and conditioning, personalised preparation and monitoring, succession planning, scouting and video. Improved information management for every department. Accompanying mobile app enables remote access usage for athletes/players. Matt Daniels, St Helens, Head of Strength and Conditioning: “We collect reams of data on our players via daily wellbeing questions, physical marker scores, strength testing, RPEs and GPS. To do this in one central system allows us to collate, monitor and analyse the demands and workloads of our players and to alter training accordingly. The data collected from the strength and conditioning staff supports our medical team who document and record all injuries, notes and fitness tests within the system. This allows us to take objective information to our coaches on the state of players so we can support them to perform at elite level”. Client Requirements: Club require the capability to capture, monitor and analyse data on players on a daily, seasonal and long term basis. The identification and reporting of junior grass root players. Educational feedback to academy players. Daily capture of physical markers.